off to school y'all back for Jordane. I went ahead and voted. 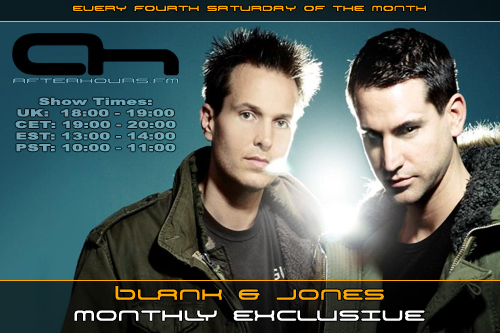 I love Blank & Jones, especially their live shows. Here's another set of DJs I can forget asking. They are waaaay out of my league, I do believe. Too bad. I love 'em. Hi Evy. (kiss) Have you joined my new site yet?